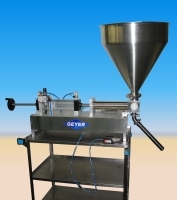 Ruggedness of construction, simplicity of operation and maintenance and very high accuracy of fill has made the CF series Cartridge fillers from Geyer a standard of the caulk, sealant and adhesive industries. 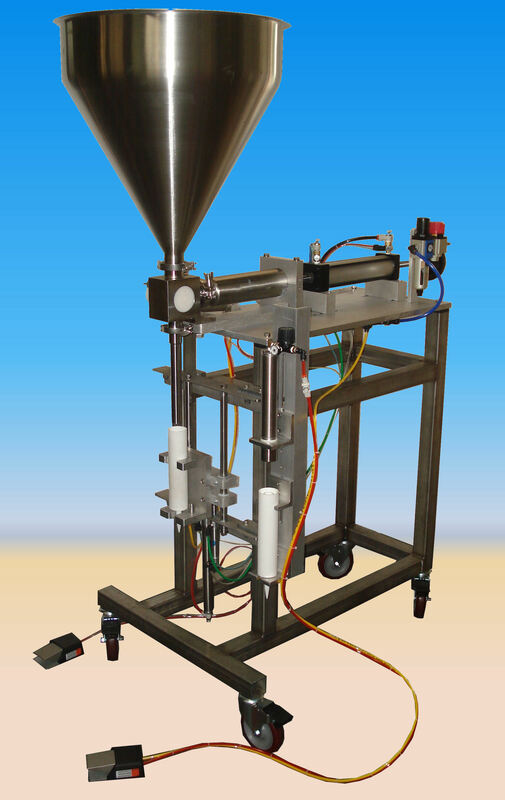 The versatile CF series fillers will handle almost any liquid to highly viscous products that can be filled into cartridges or tubes ranging from 1 oz. to 32 oz. in size. 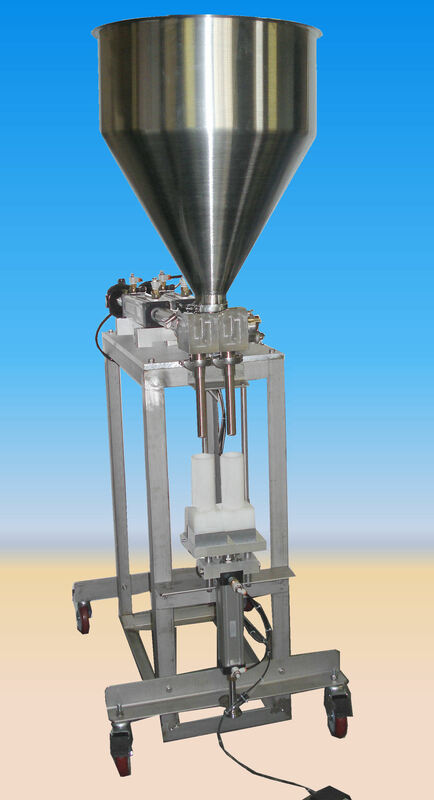 These fillers are built to fill the heaviest products at maximum production rates. Shown below are some examples of the models and features available. Free Video of machines are available. Click on image to enlarge, link will open in a new window. Two lane automatically fills and caps both 10 oz and 32 oz. 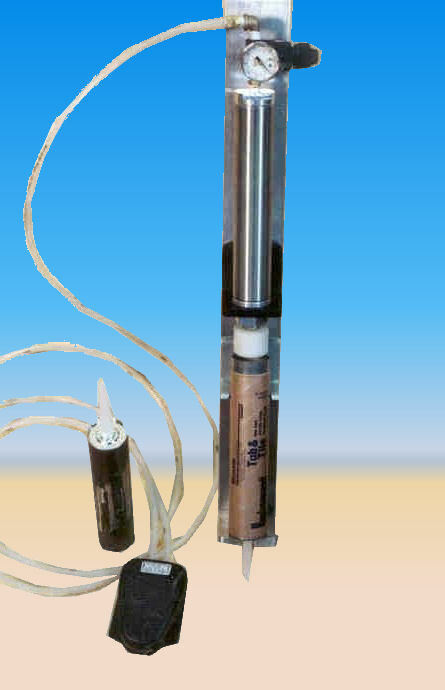 size cartridges at speeds up to 50 tubes per minute. Four lane automatically fills and caps 10 oz. cartridges at speeds up to 100 tubes per minute. Six lane automatically fills and caps 10 oz. 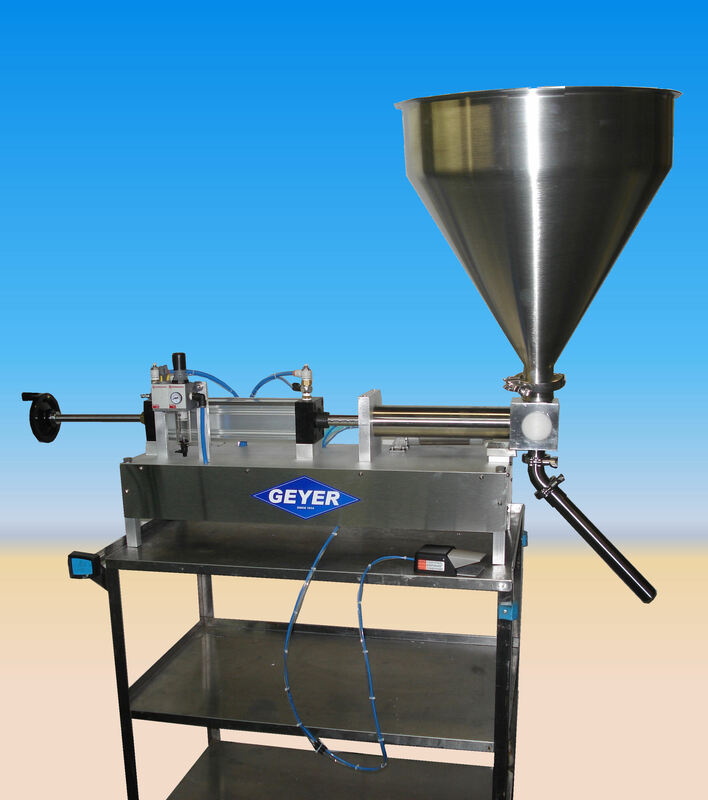 cartridges at speeds up to 150 tubes per minute.